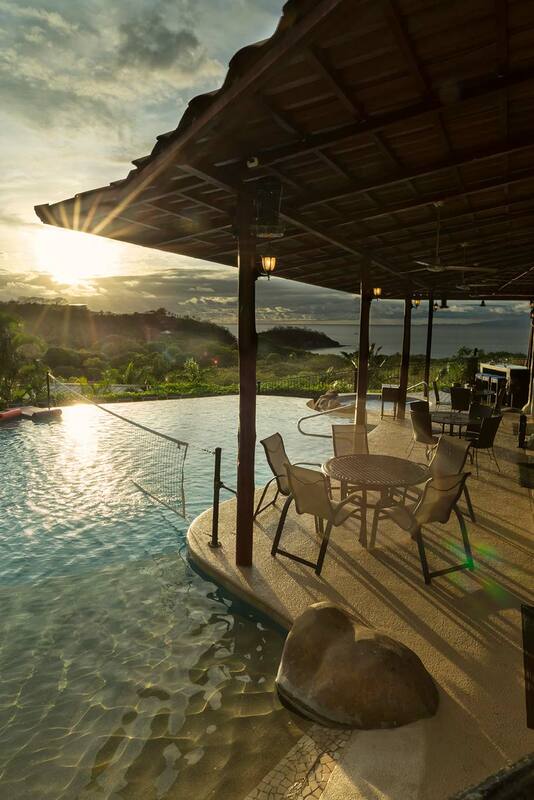 Villa Cascada is the largest resort-style private villa in all the Guanacaste area. 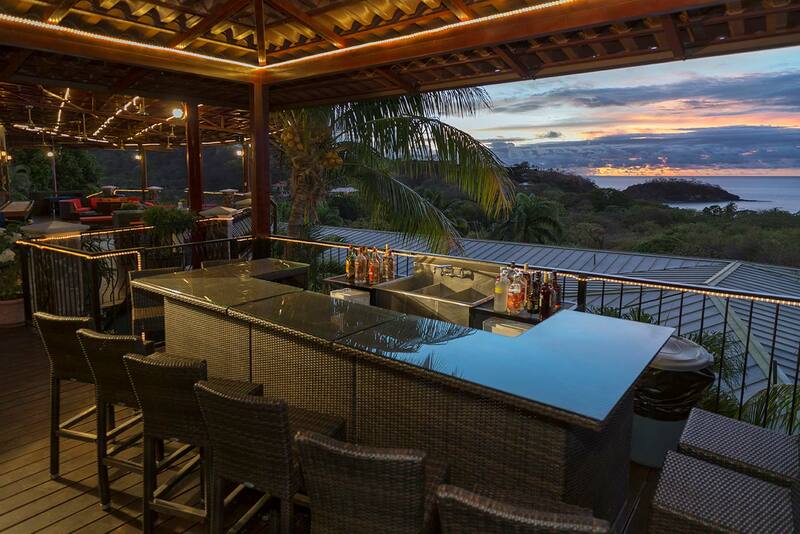 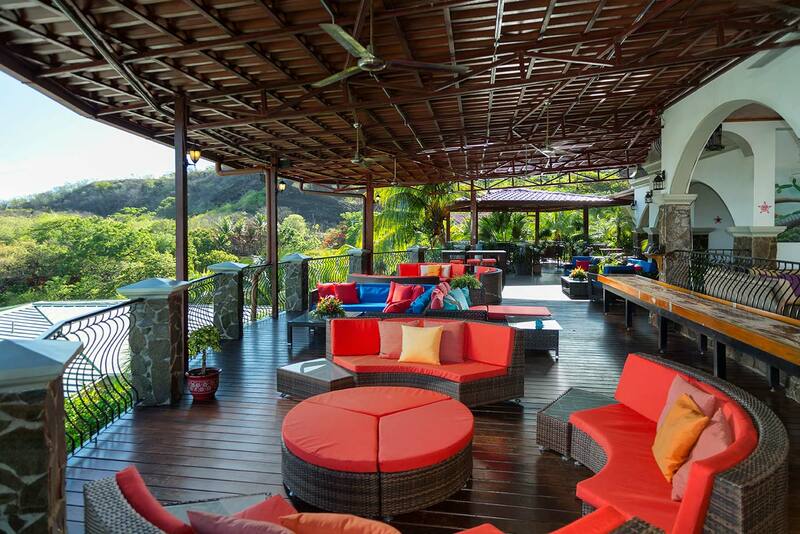 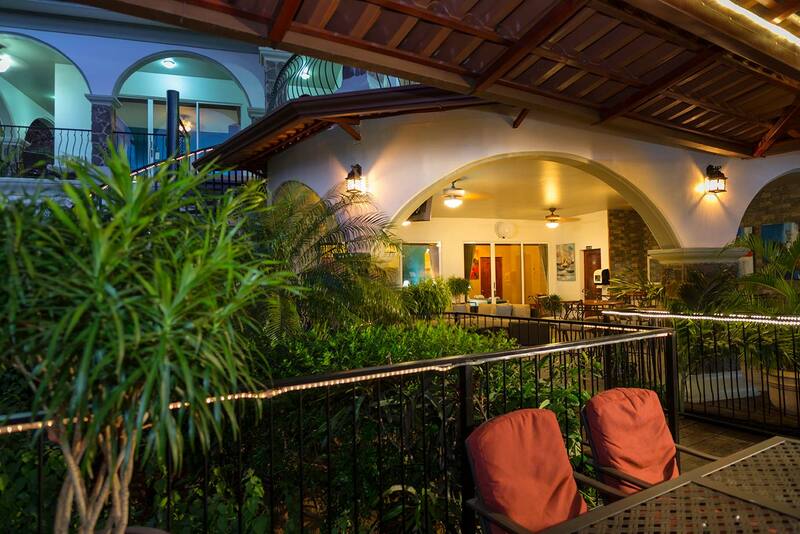 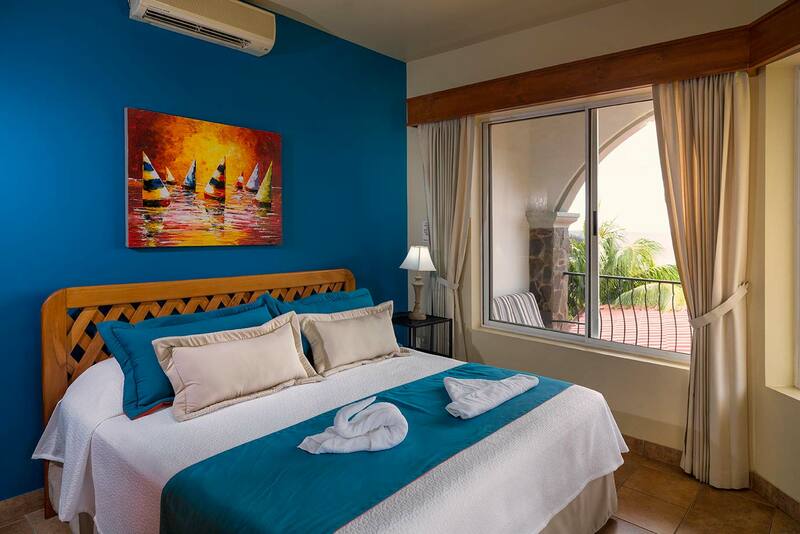 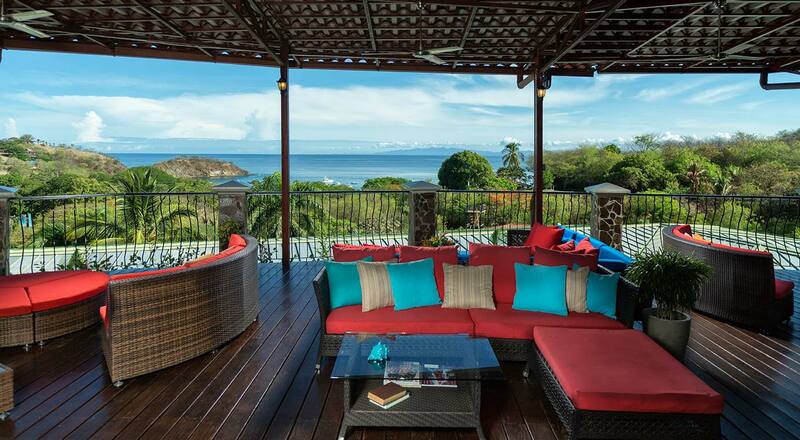 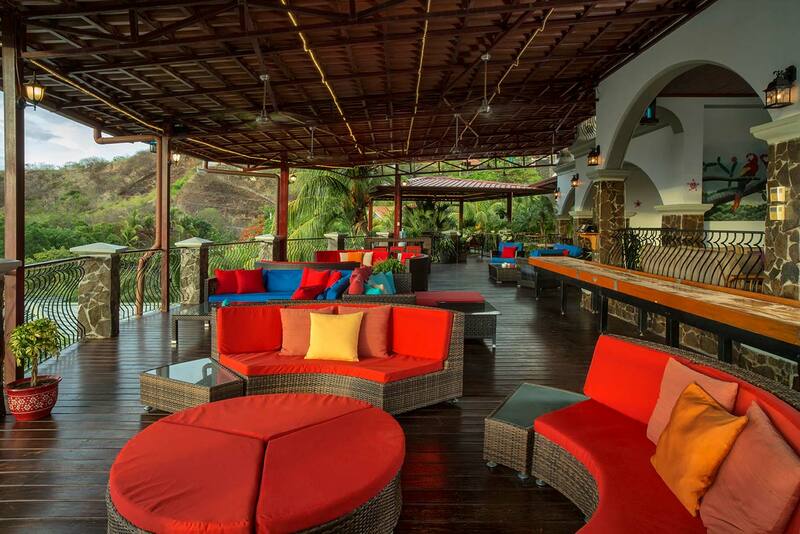 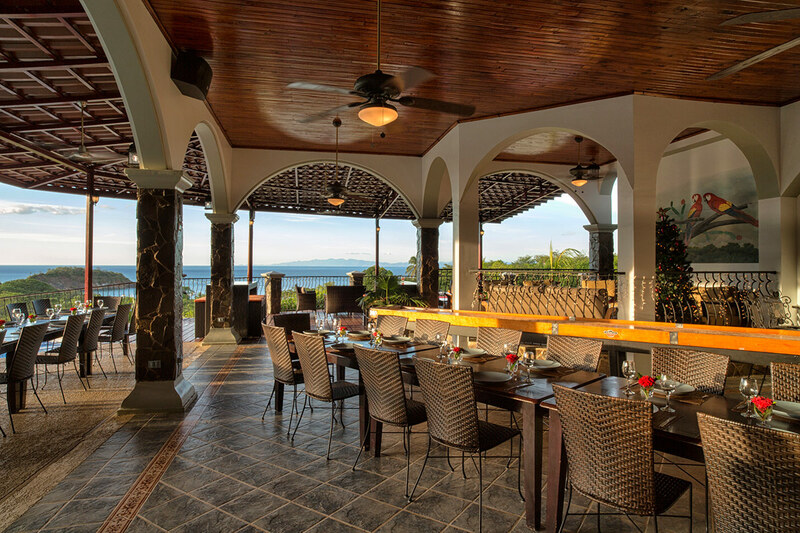 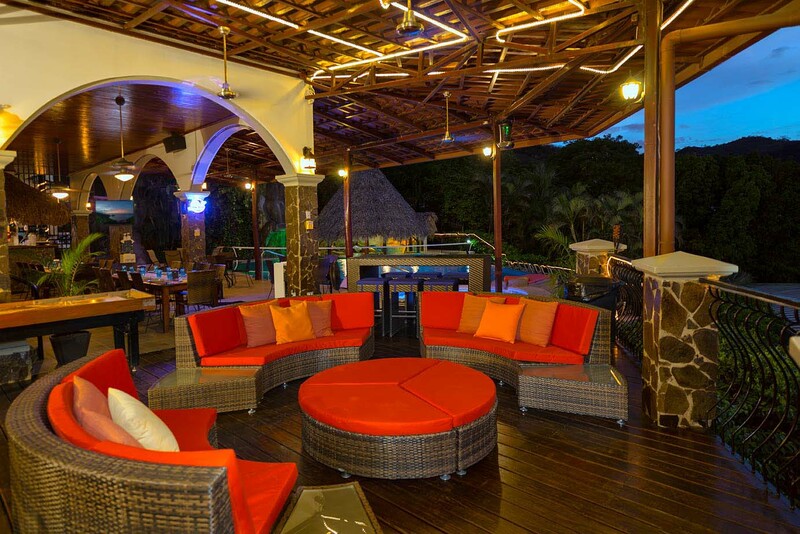 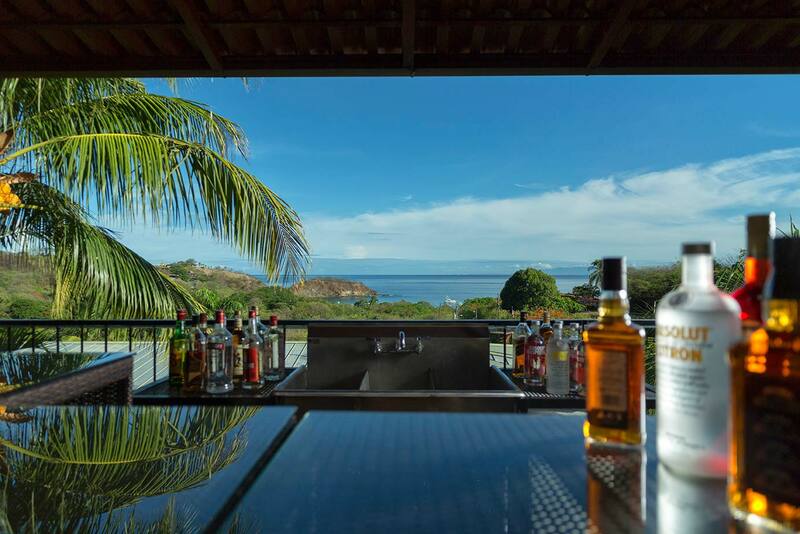 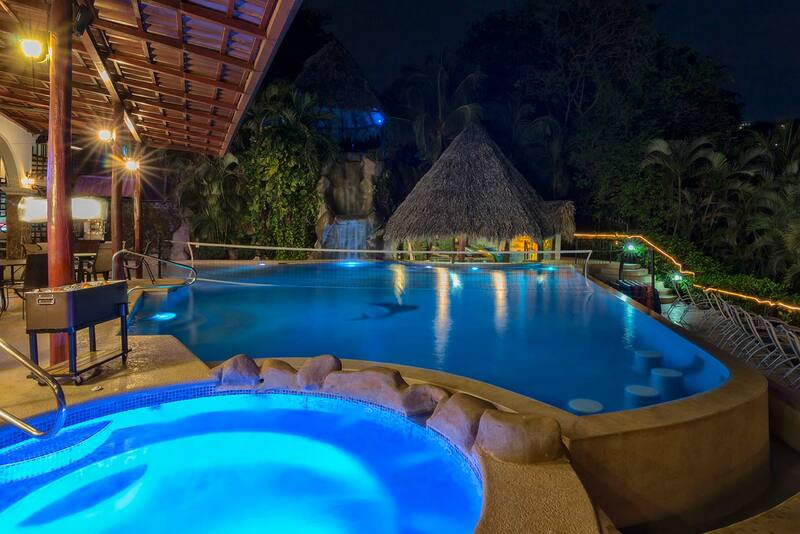 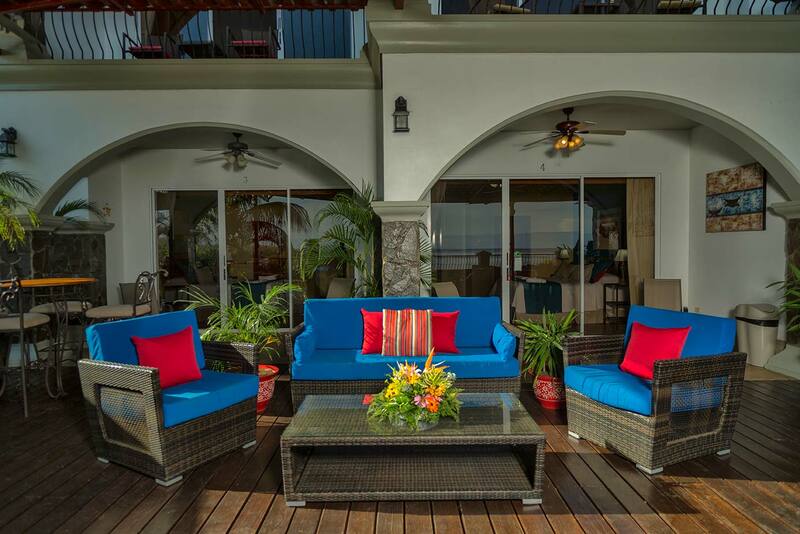 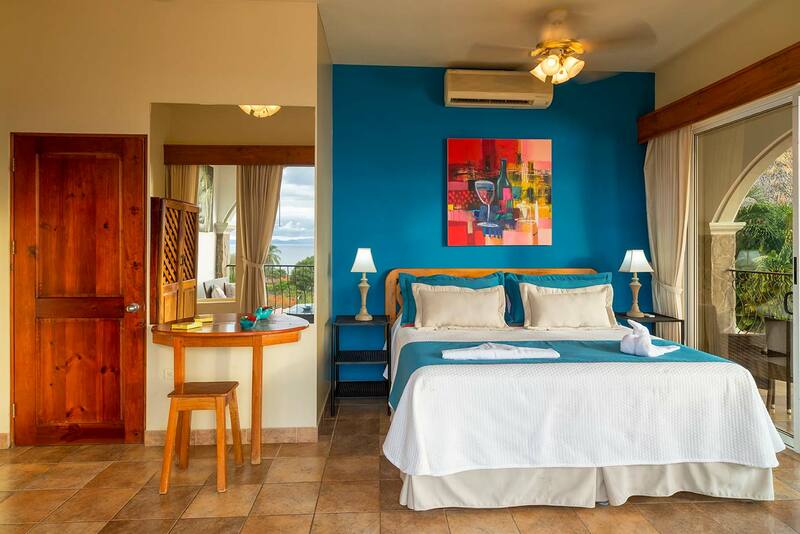 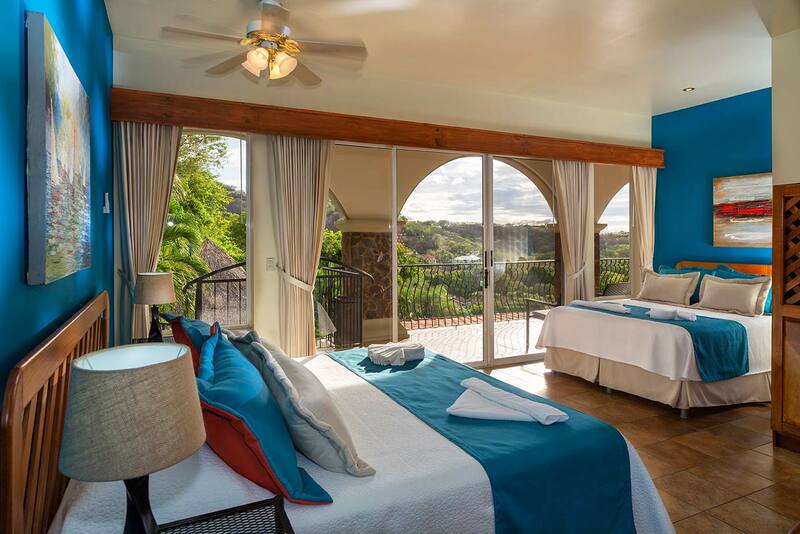 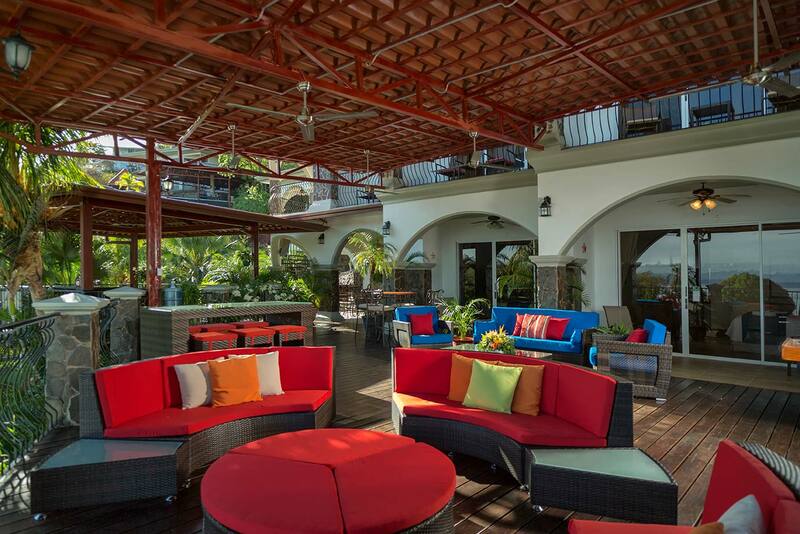 The all-inclusive 16 bedroom Costa Rican Villa offers the best in luxury amenities. 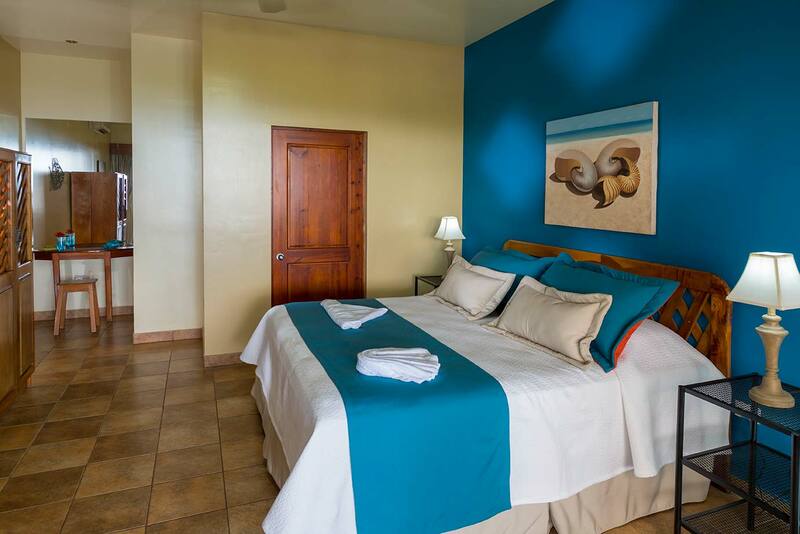 All 16 bedrooms are individually air-conditioned with thermostats in the room, and can comfortably sleep 32 people. 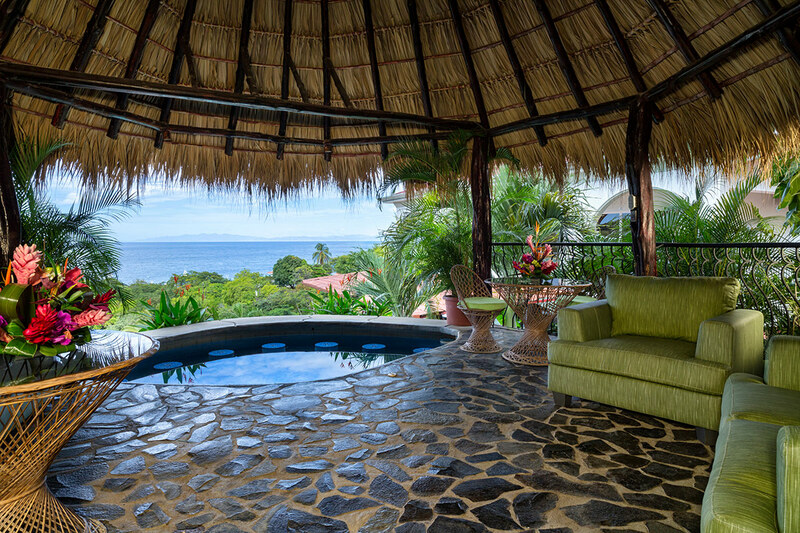 Located on a lovely hill overlooking the Pacific Ocean. 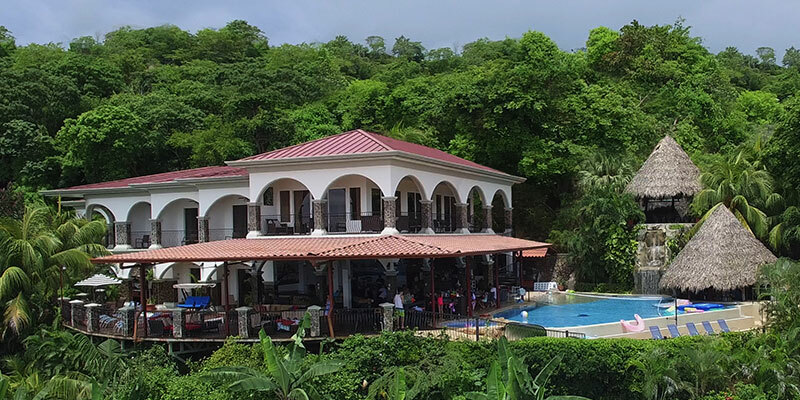 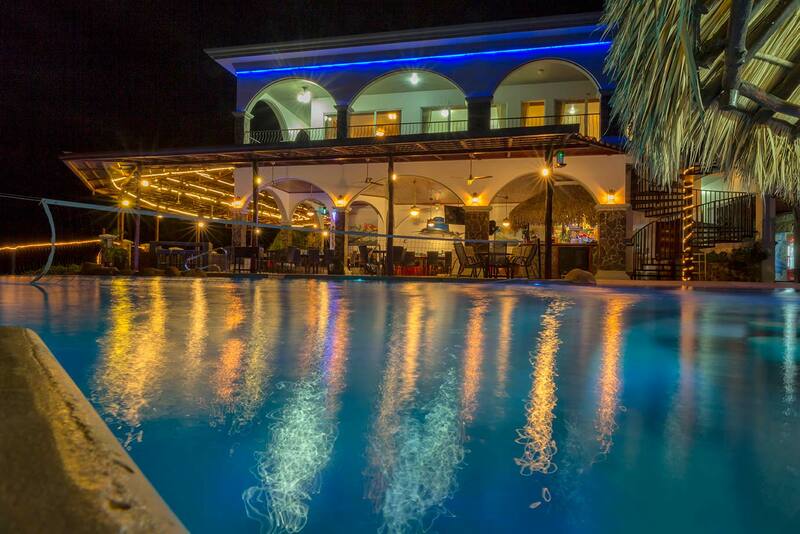 Villa Cascada makes a spectacular location for your wedding, group activities or family vacation. 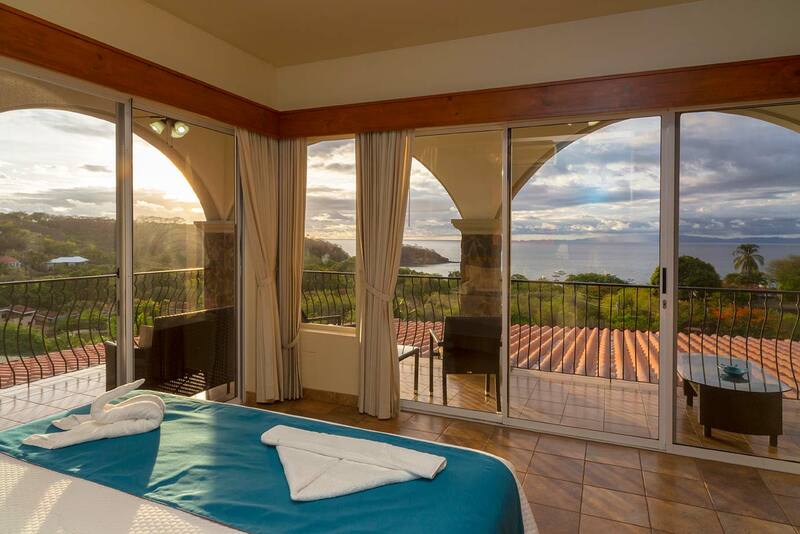 All the rooms are air-conditioned, and all but two rooms have beautiful views of the ocean. 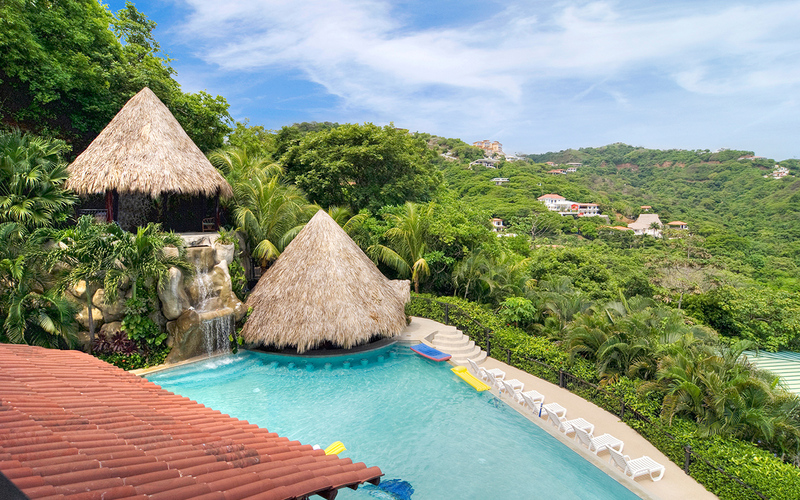 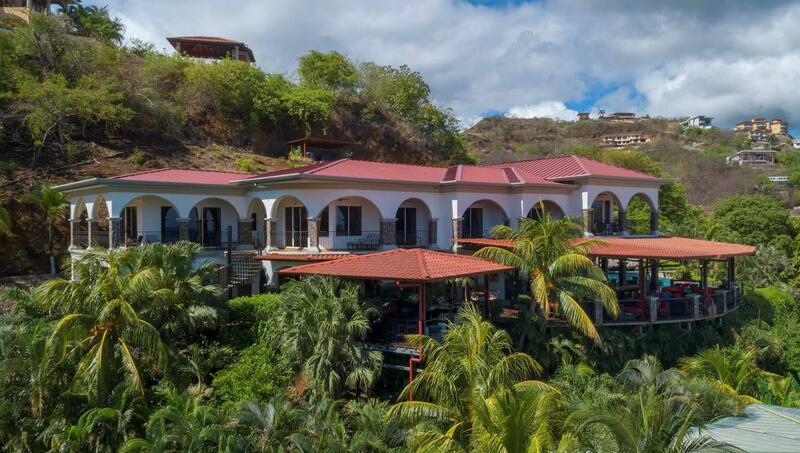 This two-story villa has plenty of open air deck space, which makes Villa Cascada the most spacious of all the Barefoot Vacation Villas. 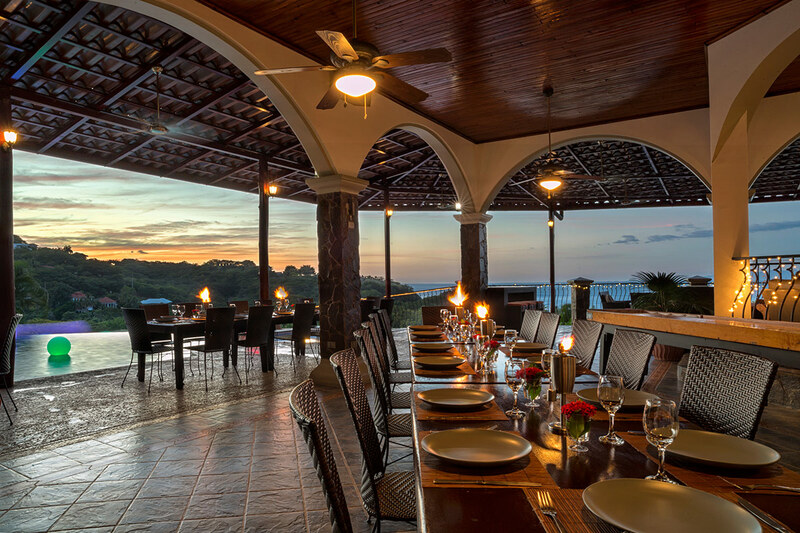 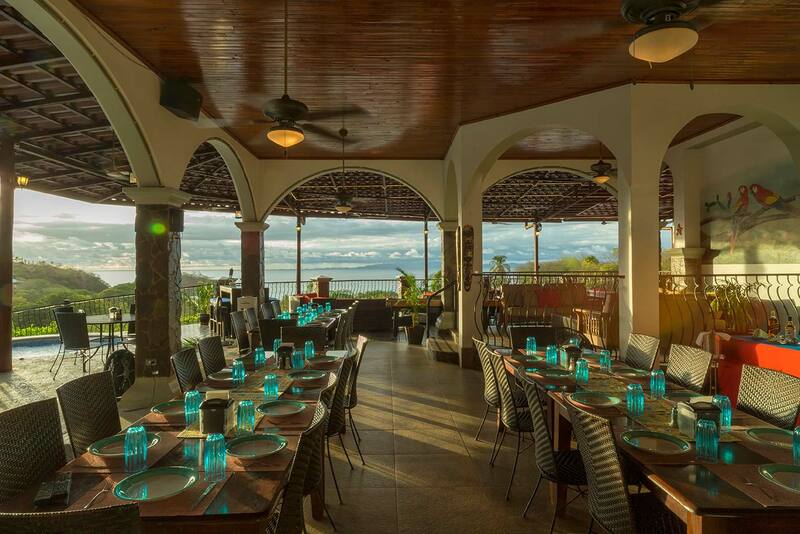 All meals are served in the covered dining area overlooking the ocean and swimming pool. 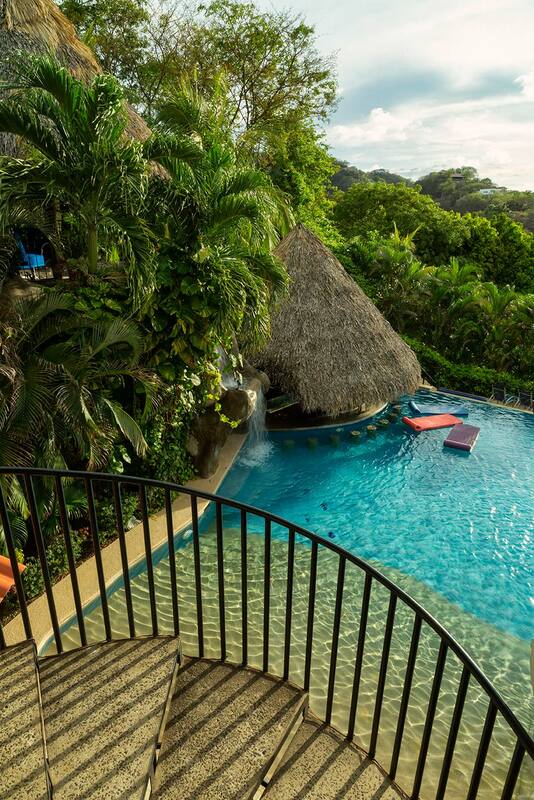 The 54,000 gallon pool features a beach entry and infinity edge, as well as the soothing sounds of a cascading waterfall from the second story tiki hut. 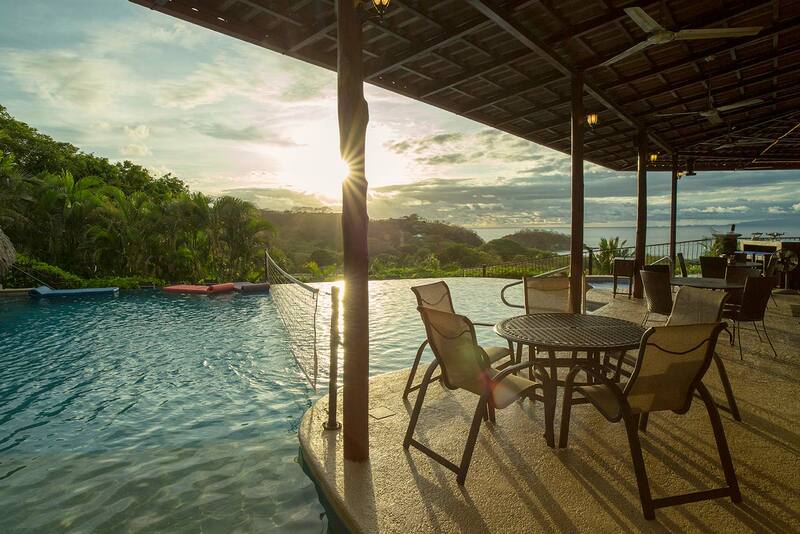 The pool is designed to relax and soak in the tropical sun, or play a big family game of water volleyball. 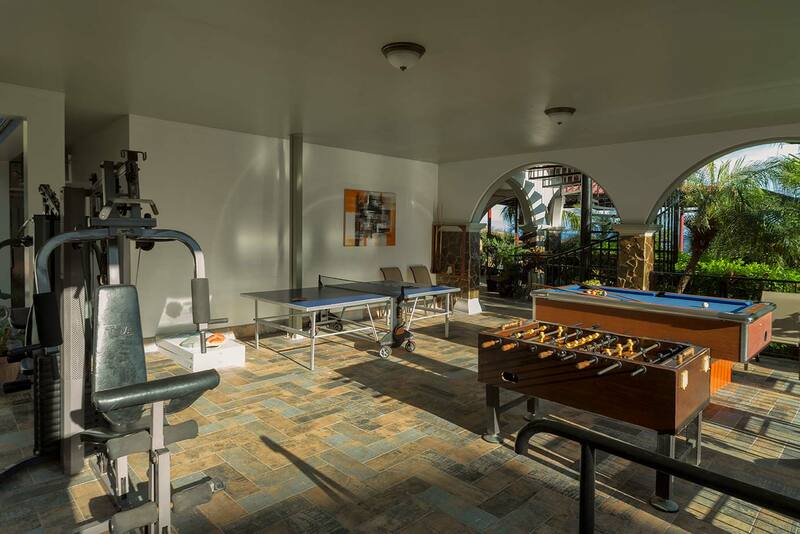 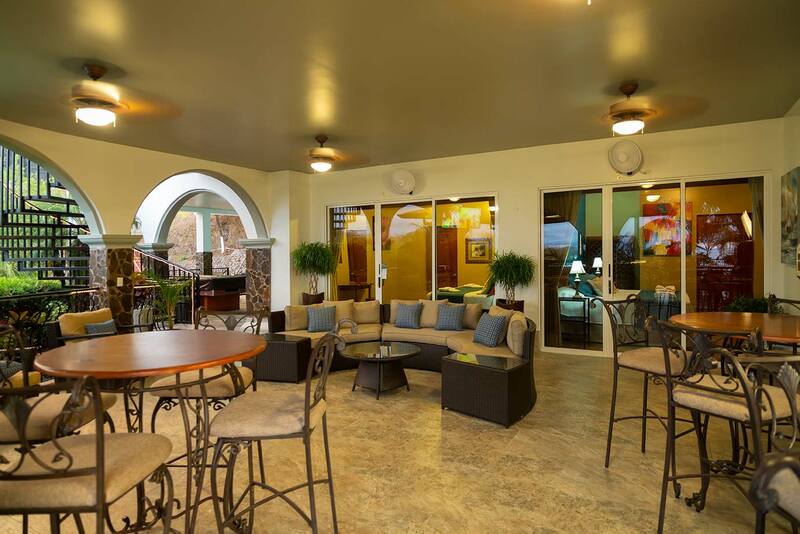 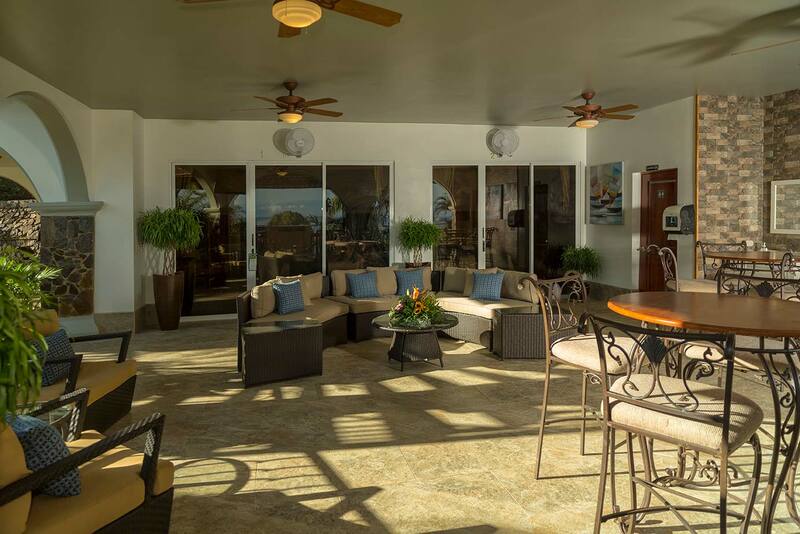 Villa Cascada is built for fun and entertainment, featuring a 22 ft shuffleboard table, a billiard table, a foosball table, and a ping pong table! 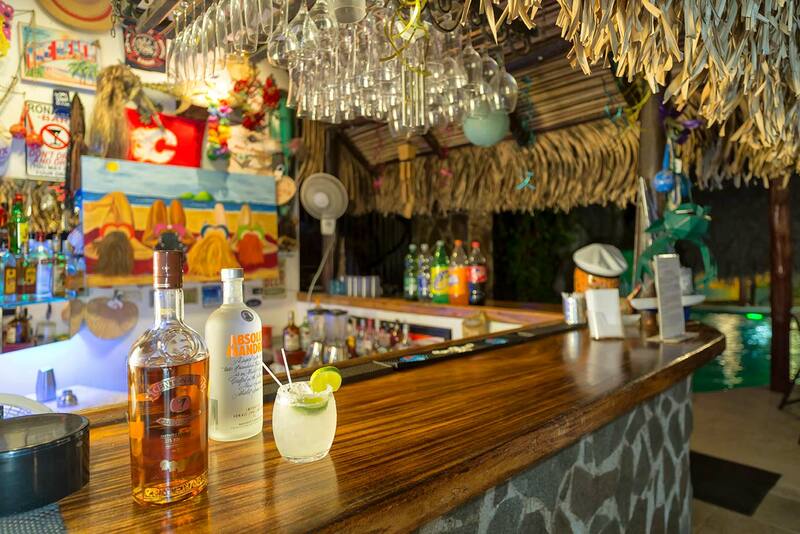 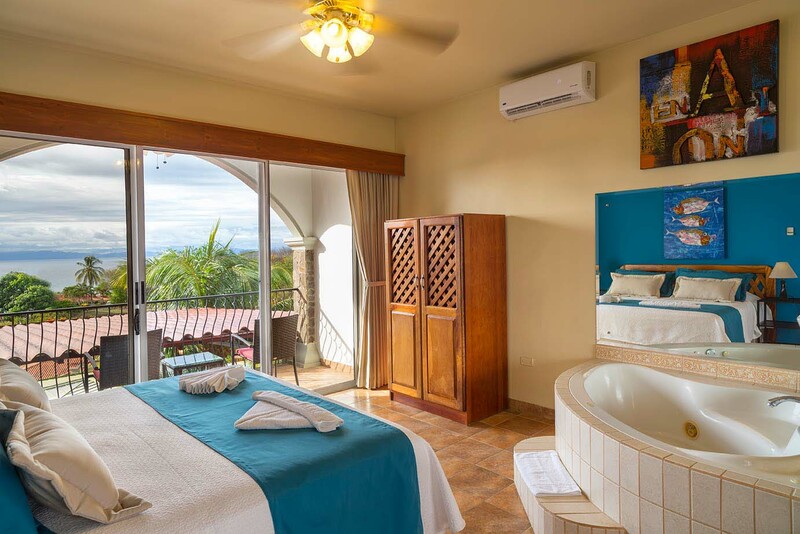 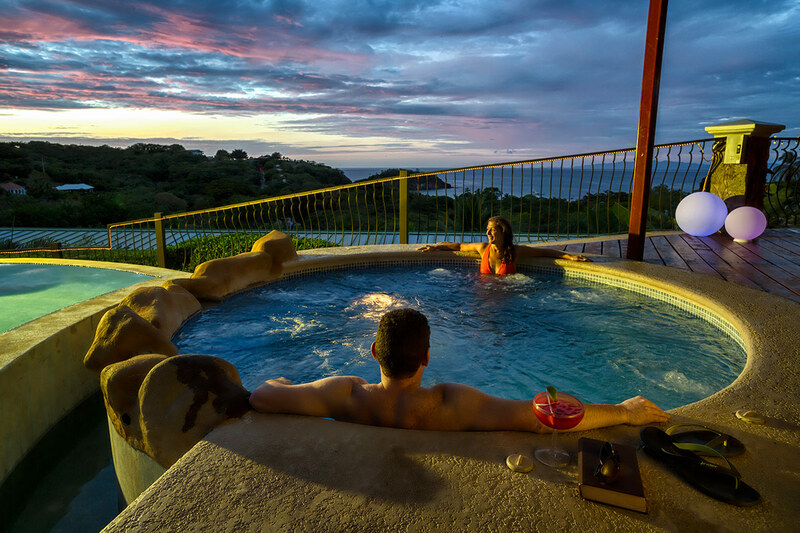 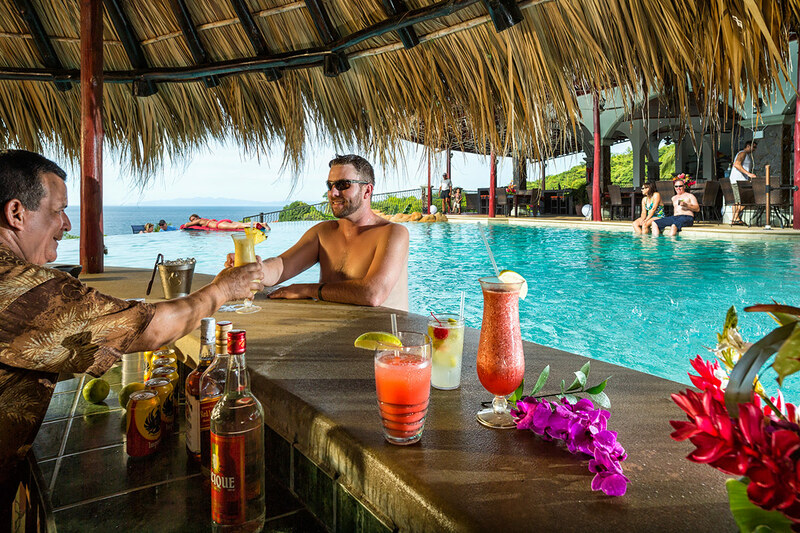 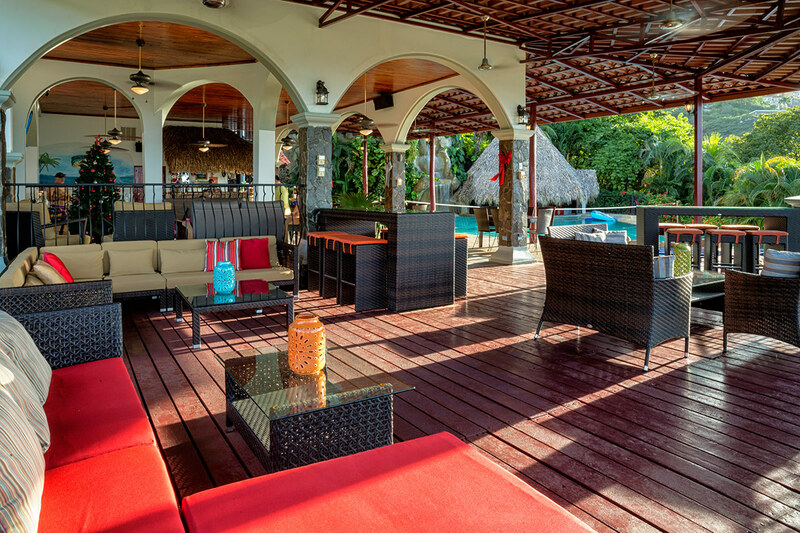 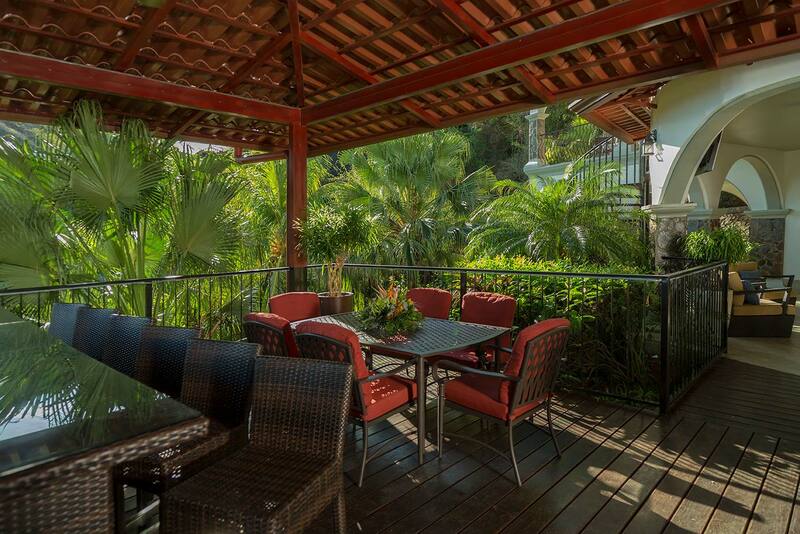 Feel free to curl up to a book on the open deck or enjoy a ice cold Costa Rican beverage in the hot tub. 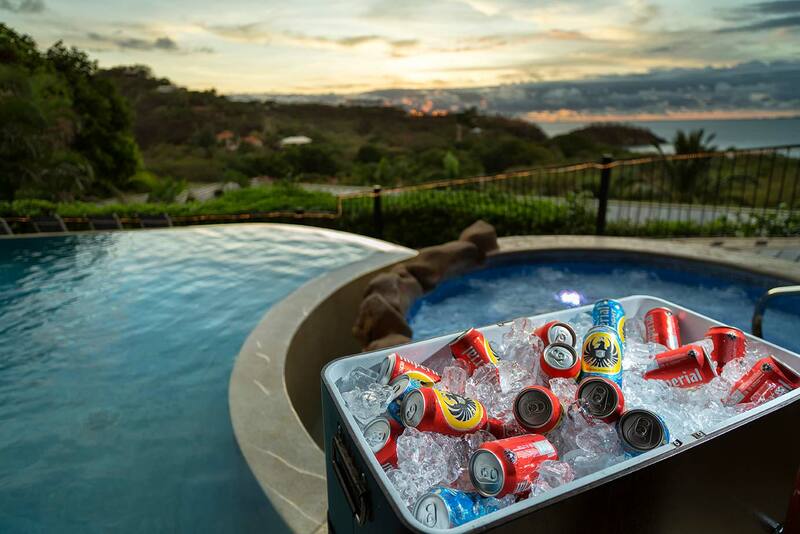 The answer is a resounding yes. 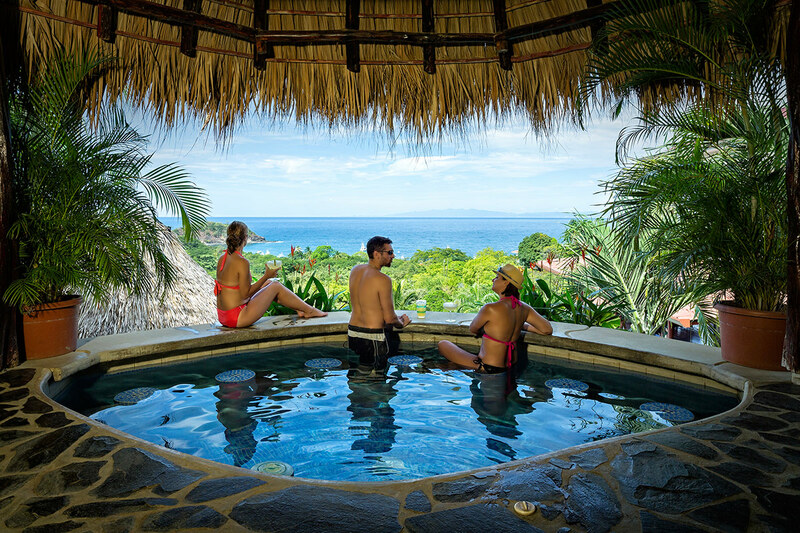 Costa Rica is by far the safest, friendliest nation in the hemisphere with a long history of peace, stability, and kindness to the visitors. 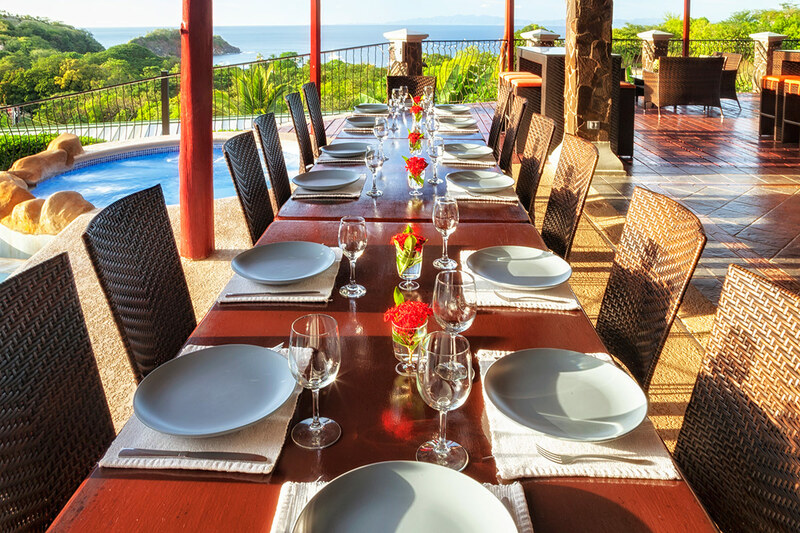 With a policy of active neutrality, the country has twice earned the nomination for the Nobel Peace Prize. 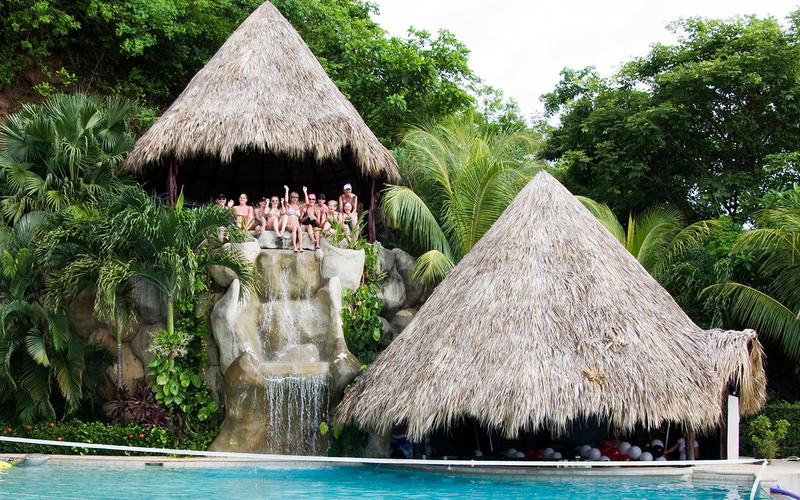 It has also repeatedly been referred to as the “Switzerland of the Americas”. 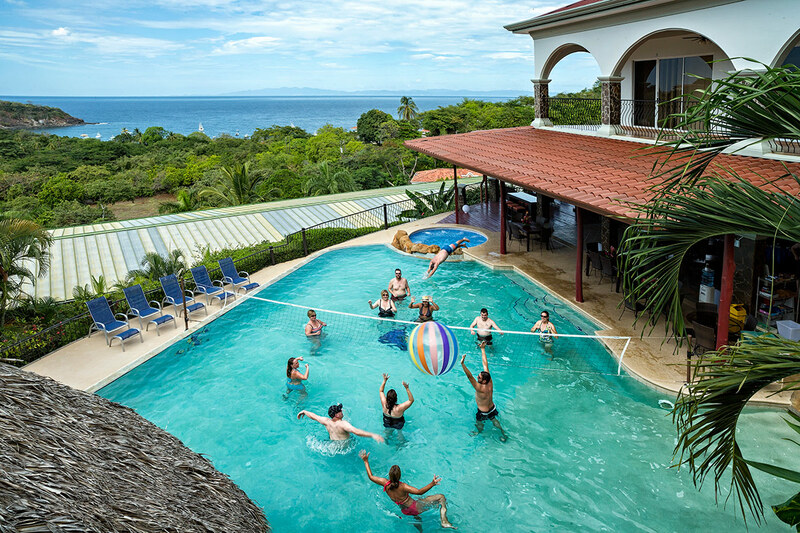 According to the U.S. Embassy website, Costa Rica is statistically safer than the U.S., and political violence is non-existent.